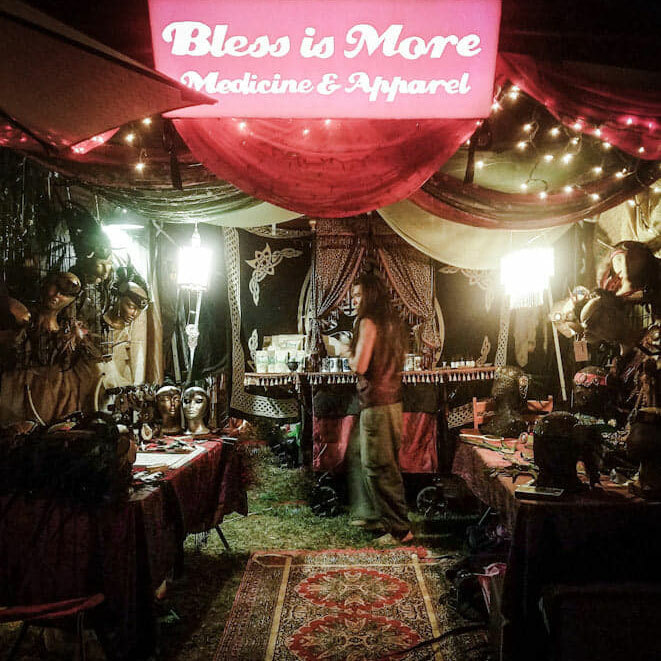 Bless is More: Medicine & Magick is your one stop empowerment shop for the gods and goddesses of all walks of life. Embrace an experience to learn and explore into the realm of holistic and magick practices within ceremonial medicines, herbal elixirs, cocoa treats and therapeutic essential oils. We specialize in finely crafted leather headdresses, jewelry and sacred ceremonial tools for your personal magick and medicine rituals. Each item is intended to amplify intentions and to carry out ceremony with focus on empowerment of one’s spiritual journey.